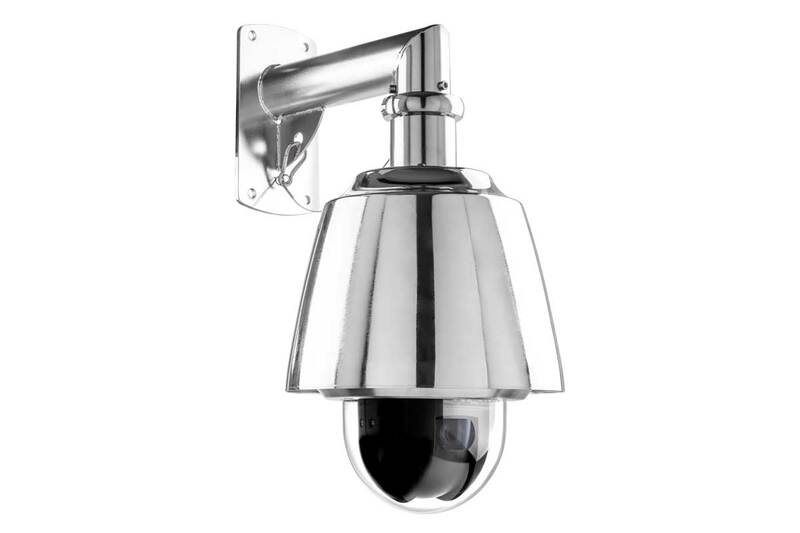 The SAD229 is a latest generation Dome Camera Station entirely manufactured in AISI316L stainless steel. The 1280x960 @30FPS HD resolution coupled with the 45x optical zoom allows to use one single device to monitor the smallest details in a vast area. This Dome Camera Station has been designed to be easy to install and to maintain, while keeping a protection against the most corrosive environments. Three version available: with wall mounting bracket, with ceiling mounting bracket and with wall mounting bracket including an integrated junction box.